There are various different styles of services which this platform is capable of delivering, below is an outline of these main styles, combinations of these are also possible. This flexible system is made up of various key components, this section helps to explain what they are and how they’re intended to work. There are various different styles of services which this platform is capable of delivering, this section outlines the main styles, combinations of which are also possible. 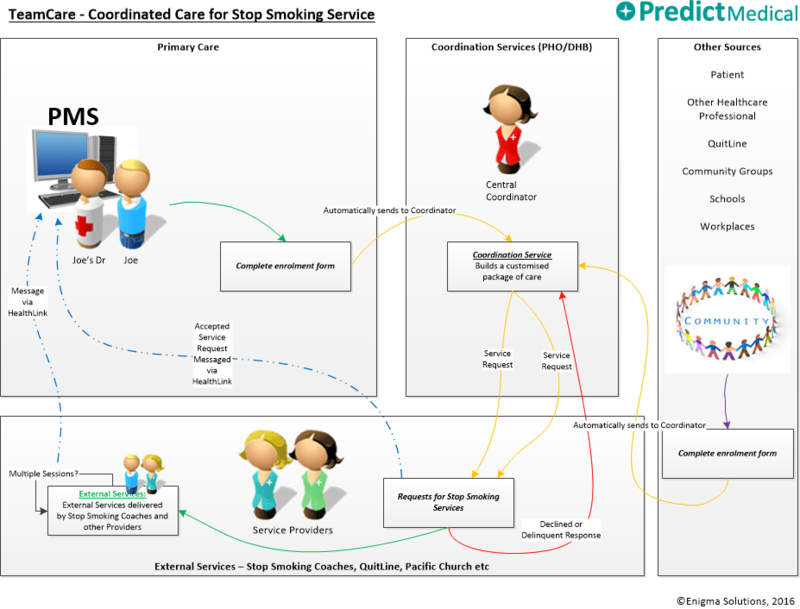 This section describes the complex data structures and terminology used behind TeamCare. The TeamCare platform has been used for some time in Northland to deliver their Primary Mental Health Services, this section describes that approach as PCRMS.